Federico Boccheciampe believes a little awareness can go a long way when it comes to creating a more accessible city. Federico Boccheciampe's time in Venezuela seems like another life, very different from the one he leads now. Back then, he was an active young man who enjoyed sports, including weightlifting. His life changed forever one day in May 2000, when thieves burst into a restaurant while he was having lunch. There were plain-clothes army and police officers inside, and a shootout ensued. Boccheciampe, then 24, was shot eight times. Two bullets hit his thorax, one pierced a lung and he was struck in both arms. A bullet destroyed his spleen and three more hit his back, including the one that severed his spinal cord. "[Doctors] told me I wasn't going to walk again," he said. "It's terrifying. There's an abysmal frustration, the sense of unfairness. It is just horrible. It is just such a dark place, and you don't know if you can go back into the light from that dark place, and you don't know if you even want to." He tried to build a new kind of life in Venezuela, but the political and economic turmoil, combined with a lack of wheelchair-accessible buildings, became too difficult. Boccheciampe and his wife started looking for new a place to live. Canada topped their list. It took years to apply for permanent residency, and years more to prepare for the move, but the couple finally arrived in Ottawa four years ago. 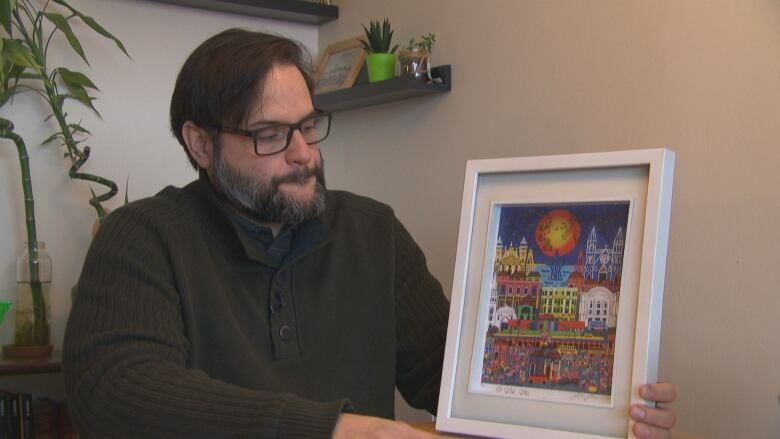 They chose to settle in the ByWard Market because of the area's vibrancy, and because they found an accessible apartment building there that they hoped would give him independence. "When you come from a country [where] you don't have anything, you're grateful with what you get here," Boccheciampe, now 43, said. Ottawa's accessibility is "heaven" compared to his hometown, he said. But he believes even heaven can be improved upon. A single step can be an insurmountable obstacle when you're in a wheelchair. Boccheciampe said about half the places he'd like to visit present at least one barrier that prevents him from enjoying them like everyone else. There are restaurants, bars, coffee shops, stores — all places he'd like to go to spend time with friends or pick up a few things. But without ramps or elevators, many of those buildings are off limits. It's hard to be spontaneous. He has to plan ahead, even for a simple trip to a pub. "It's just frustrating, trying to get to a place when everyone else can access no problem, and realize that you just can't. There's no way to do it," he said. "You feel isolated. You feel a little bit stranded." He wants businesses to be more aware of how their buildings can exclude some people. "It's not just me. I mean, if there's a mom with a stroller and their baby, they cannot get into the place. So they have to go to another." He said that lack of understanding can lead to some awkward situations. In the ByWard Market one day at the end of November, he wheeled up to a store and paused outside its doors. A woman walked down the stairs, saw Boccheciampe and held the door open for him. "She hadn't realized that I couldn't go in because of the stairs; the stairs that she just ran down from. She wanted to help me, but she wasn't aware of what was going on at that moment." He believes it all comes down to awareness. "I would like everyone to try to look beyond their own context and try to ask themselves, 'How's his life like? Is it too difficult? Can he go through this? Can he do this or that?' That's a good exercise of responsibility." 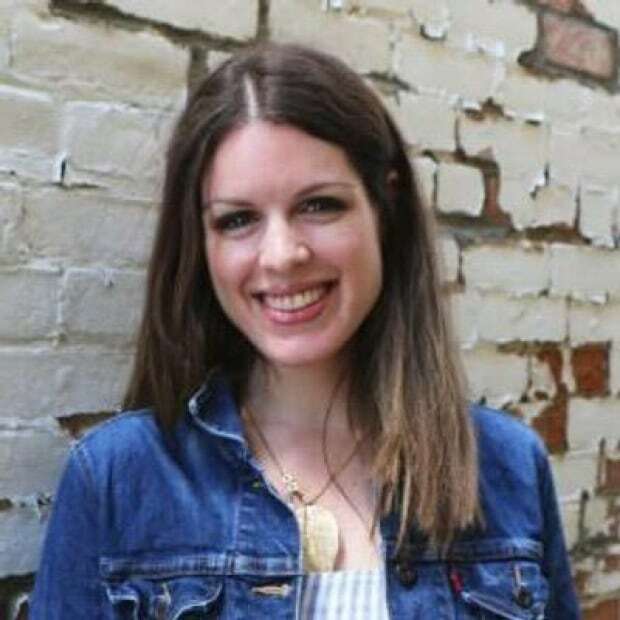 Kimberley Molina is a reporter with CBC Ottawa. She has also worked in Calgary, Red Deer, Alta., and northeast B.C. You can reach her at kimberley.molina@cbc.ca or follow her on Twitter @KimberleyMolina.